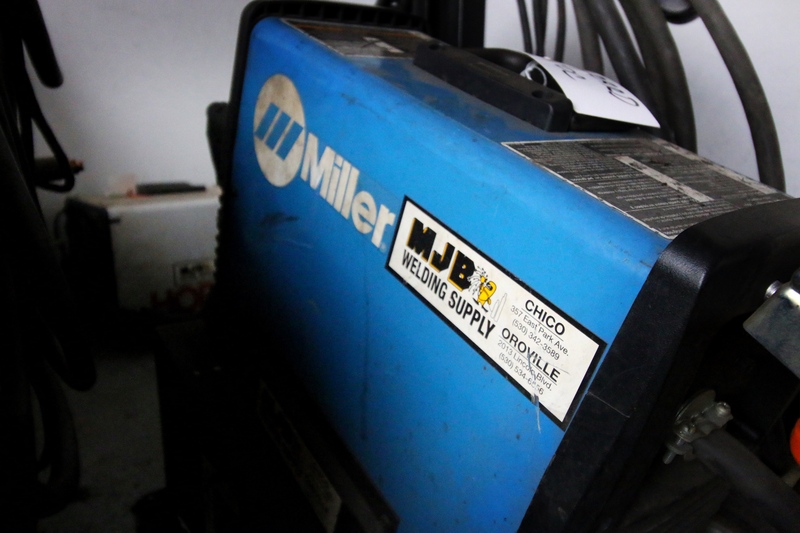 Our mission at MJB Welding Supply is to provide the best possible service to our customers. We do this by having well-trained and professional sales and service staff. Every employee at MJB goes through a continual training process. Our training keeps us on the cutting edge of a fast paced industry. 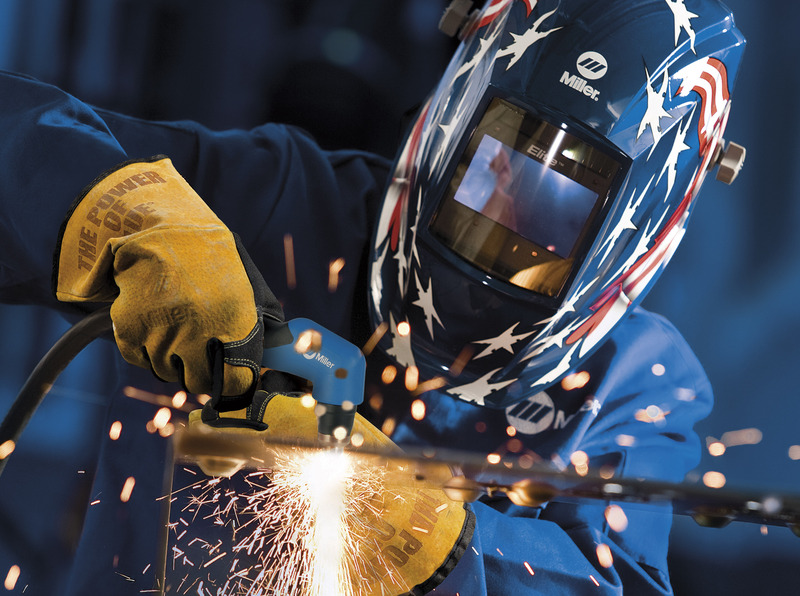 It is this philosophy that has allowed MJB to become the largest independent welding supply distributor in the North State. 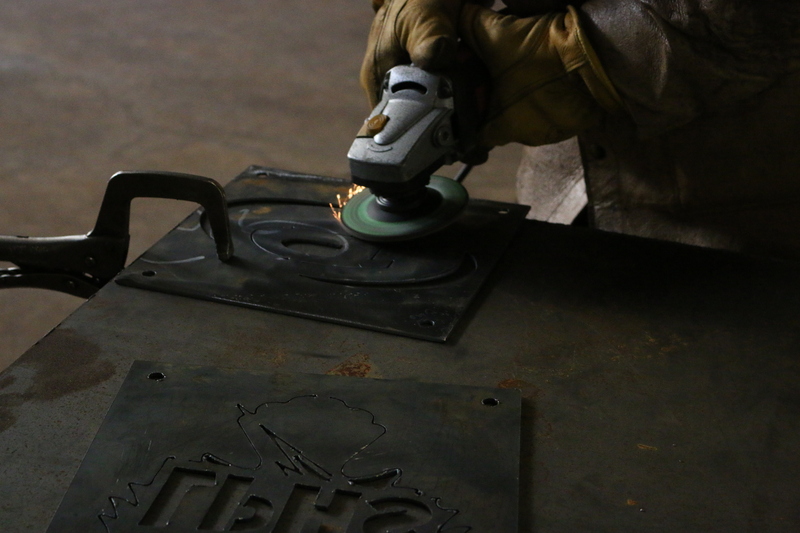 We pride ourselves on being experts in the welding industry. We identify our customer’s needs and work tirelessly up come up with the most efficient and cost effective solution. We don’t just service customers, sell welding equipment or industrial gasses – we build long lasting relationships with our customers. We value doing business this way and believe by doing so, both our business and the business of our customers, will continue to grow and prosper. MJB Welding Supply is an industrial gas distributor, offering industrial gases for a variety of uses. 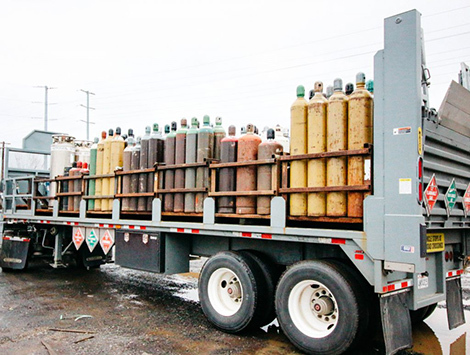 We specialize in oxygen, acetylene, helium, carbon dioxide, argon, nitrogen, rare and specialty gases and cryogenics. Depending on what your particular needs are, we can supply the gas you need, when you need it. This helps us service industrial gas accounts as well as carbon dioxide/helium accounts at restaurants, bars, grocery stores and party suppliers. Our trucks cover Butte, Glenn, Tehama, Colusa, Sutter, Yuba, Lassen, and Plumas counties. We don’t just service customers– we build relationships with our customers, many of them lasting decades. We have assembled a team of service technicians who are factory authorized to work on Kubota, Miller, Lincoln, Hobart, Onan, Kohler, Briggs & Stratton, Honda, Subaru, Robin, Kawasaki, Ingersoll-Rand and more. We identify our customer’s needs and work tirelessly to come up with the most efficient and cost effective solution. We are an industrial gas distributor, offering industrial gasses for a variety of uses. We specialize in oxygen, acetylene, helium, carbon dioxide, argon, nitrogen, rare and specialty gasses and cryogenics. Every employee at MJB goes through a continual training process. Our training keeps us on the cutting edge of a fast paced industry. We work with high school and college students supplying them with educational discounts as well as our knowledge and expertise. We understand that time is money. Therefore, we are committed to getting equipment to our customers as quickly as possible. 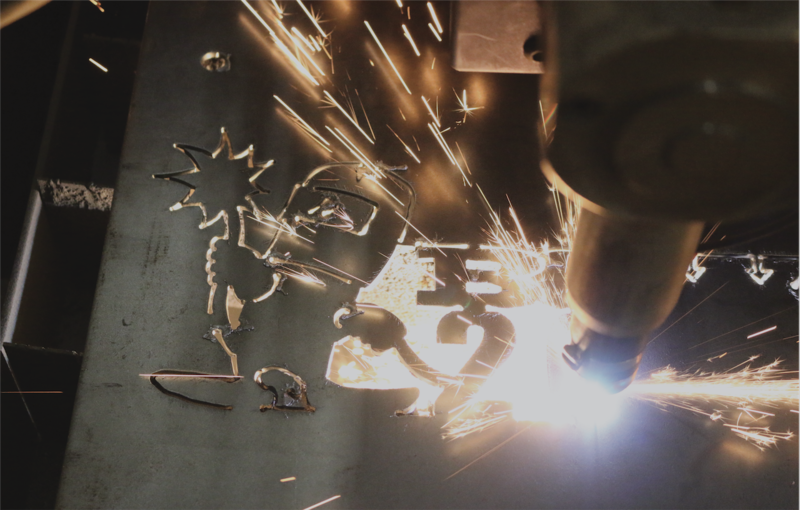 We have been the industry leader in welding equipment, supplies and training throughout Northern California since our inception in 1978. From the home hobbyist to the largest manufacturers our clients depend on our knowledge. Our technicians are factory authorized to work on Kubota, Miller, Lincoln, Hobart, Onan, Kohler, Briggs & Stratton, Honda, Subaru, Robin, Kawasaki, Ingersoll-Rand and Esab. We can service all machinery that we sell as well as a variety of miscellaneous types of equipment. 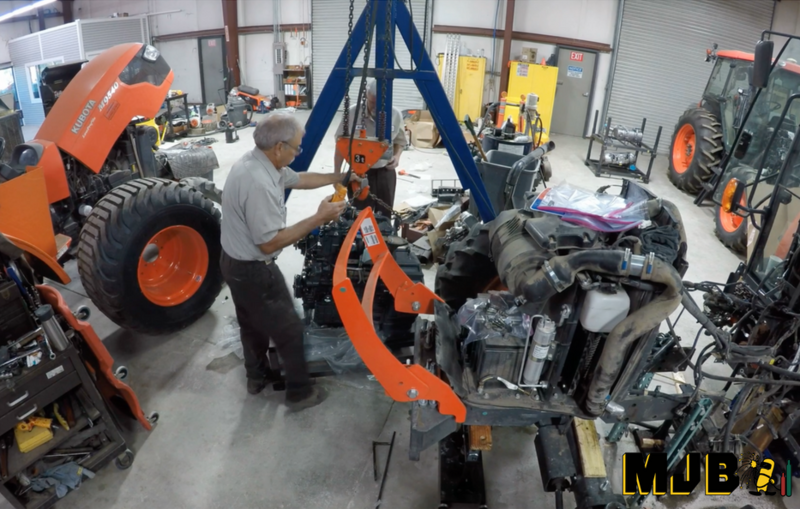 This allows MJB to be one of the most versatile repair facilities in the area. We provide extended and factory warranty programs on air compressors. We have several maintenance programs for your compressor needs. Our service can be quarterly, bi-annually, or annually based on the hours of operation. This service includes on- site maintenance and inspection ensuring your air compressor will remain within its warranty. 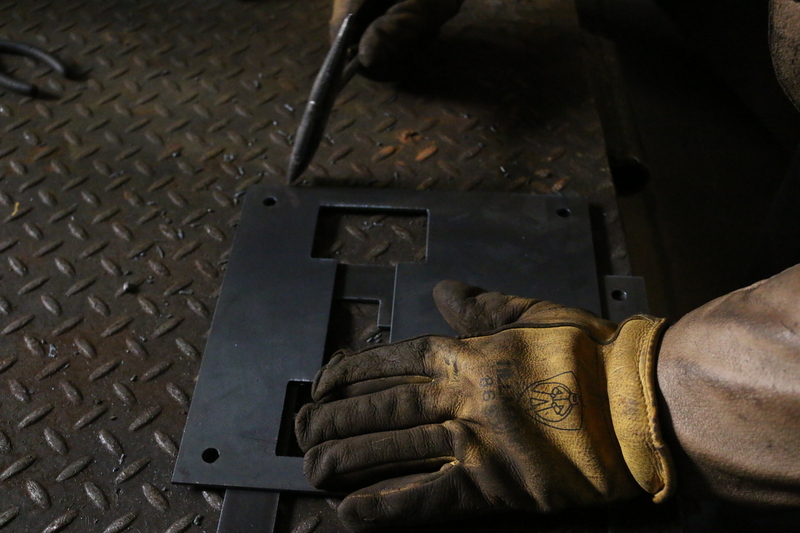 We have been servicing the welding industry since our inception in 1978.